Bobby Slowik is in his sixth year in the NFL and second season as the 49ers defensive quality control coach. Slowik worked with the Washington Redskins as a defensive assistant (2011-13) and video assistant (2010). With Washington, Slowik worked closely with OLBs Rob Jackson and Ryan Kerrigan. Jackson started 14 games in 2012 after replacing OLB Brian Orakpo who suffered a season-ending injury. That season, Jackson registered career highs in tackles (35), sacks (4.5) and interceptions (four). That same season, Kerrigan earned his first career Pro Bowl selection after finishing with a then career-high 8.5 sacks and also picked up his second career interception return for a touchdown. Slowik assisted the Redskins defense in 2011 that allowed 339.8 yards per game, ranking fifth in the NFC. Washington also ranked fourth in the NFC, giving up 221.1 passing yards per game.  He first entered the NFL as a video assistant with Washington in 2010 and was responsible for the breakdown of upcoming opponents. He helped the video department’s operations, which included assisting the coaching and scouting staff. A native of Green Bay, WI, Slowik attended Michigan Tech University, where he played wide receiver for the Huskies and earned All-GLIAC honors in 2008. The son of former NFL defensive coordinator, Bob Slowik, he majored in biomedical engineering at MTU.